The long-term strategic direction of Legal Aid NSW is overseen by a Board, appointed by the Attorney General. The day-to-day management is the responsibility of the Chief Executive Officer. The CEO is assisted by a Senior Executive. View our organisational chart. Darryl’s professional achievements include Director (Councillor) of the Law Society New South Wales, Chair of Ethics Committee, Deputy Chair of the Elder Law and Succession Committee, Member Specialist Accreditation Board, Member Legal Aid Commission Board, Graduate AICD, Member STEP, Member SMSF Association, Member Future Prospects of Young Graduates Working Group and Member Elder Abuse Working Group. 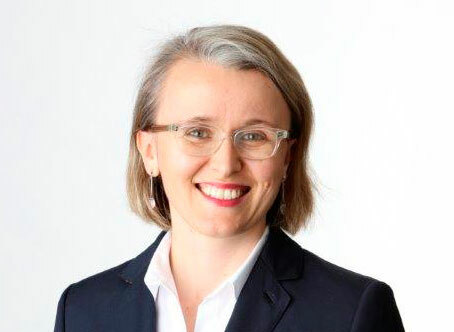 Rachel was appointed by the NSW Attorney General as representative Unions NSW for the period 23 June 2016 - 22 June 2019. Ainslie has practised as a commercial litigator for over 18 years and is admitted to practise law in several jurisdictions across Australia. Ainslie was the former Director and National President of the Migration Institute of Australia, former columnist for the Legal Affairs section of The Australian Newspaper, former panelist on The Contrarians - Sky News and former an Associate Professor of the University of Western Australia. Ainslie is currently the Global Director of Women’s Markets, Inclusion & Diversity of the Westpac Banking Corporation. 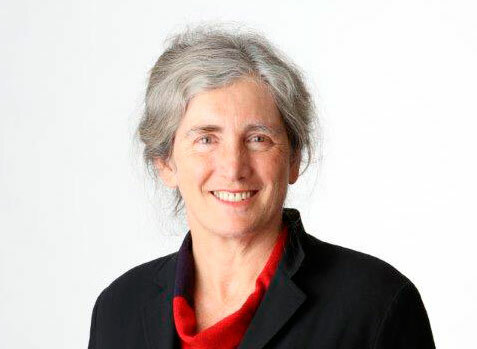 Monique began working as a community lawyer at Marrickville Legal Centre, and has worked as a lawyer in both the government and private sector. She developed the Cooperative Legal Services Delivery Model in 2004 and established new programs in the Civil Law Division for older people, prisoners and homeless people. Kylie was appointed to head our family law practice in May 2009. Before then she held senior management roles throughout Legal Aid NSW, including in Central Sydney, Liverpool, Parramatta, Blacktown and Child Support Service. Her earlier experience includes seven years in private practice. She is an accredited specialist in family law. During her 18 years with Legal Aid NSW, Annmarie has held leadership positions across the organisation. Her earlier experience includes seven years at the Legal Aid Office ACT, as well as working in private practice and government. Barry joined Legal Aid NSW at the end of 2016. Barry has held senior finance roles in both the NSW government and the private sector during his 30 plus year career. Vicki was appointed in June 2011. Vicki commenced her career as a primary teacher. Prior to joining Legal Aid NSW, Vicki held senior roles at RailCorp and the Department of Health. Wayne was appointed to his position in January 2007. 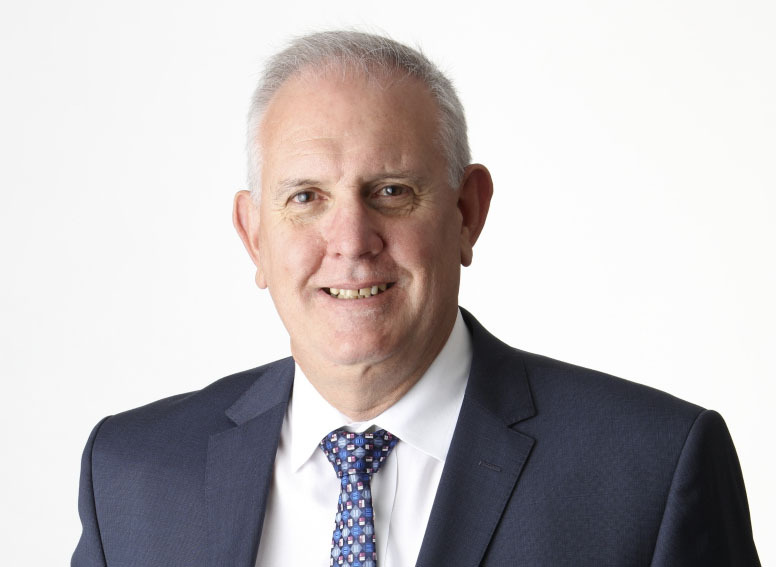 Wayne’s career in information technology spans 29 years including senior roles both in the private sector providing information technology services and solutions to Government, as well as working in the government sector. Gaby was appointed to this role in March 2017. Before joining Legal Aid NSW, she worked in a range of roles in legal practice, law reform and legal policy. Early in her career Gaby worked at Phillips Fox Lawyers and the Australian Law Reform Commission. In the NSW Government, she has worked in Justice Policy at the Department of Justice, and at the Department of Premier and Cabinet. Most recently, she was the Director of Policy and Practice at the Law Society of NSW. Jane commenced in the new role of Director Client Service in August 2016 after six years managing legal service development for Legal Aid NSW. She has many years of experience working in or for the legal assistance sector, including 11 years managing a community legal centre. Her earlier career was in social work in the mental health sector. Sue was appointed to this role in October 2016. Before this Sue was the Executive Officer to the CEO and led a number of projects, including reshaping the Legal Aid website and developing a client service strategy. 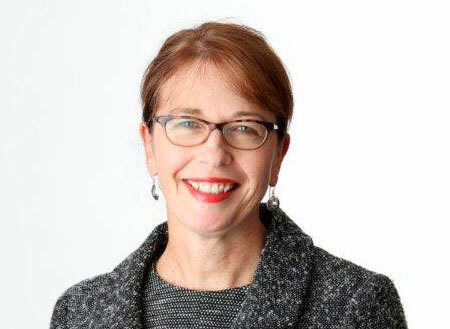 Before joining Legal Aid NSW, Sue was the Assistant Director at the Law and Justice Foundation of NSW where she researched and implemented several initiatives to improve online access to the law. Sue also worked at the World Bank, conducting research into access to justice issues.